The services industry is one of the largest sectors of the global economy and has a great impact on other industries. Japan, one of the largest economies in the world, is one of the best examples in this sense, as the services sector here is now one of the best performing. Among its sub-sectors is the courier services branch which has developed a lot during the last several years. Foreign investors who want to open a courier company in Japan do not need a lot of money to get started and not subject to any special requirements or restrictions. 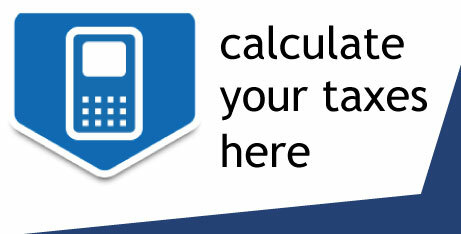 They only need to comply with the company registration requisites which can be explained by our agents in Japan. 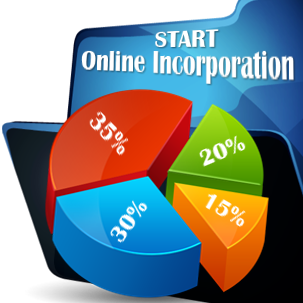 - the company must have an insurance for the goods it will take and deliver to the clients. 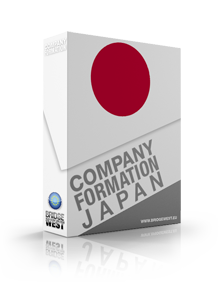 The Japanese company formation process of courier business can be completed by our local consultants. - bike courier companies which offer delivery services of small parcels. 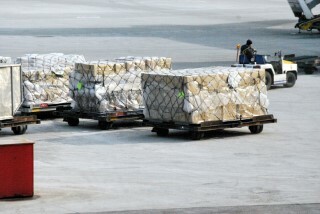 Investors can also set up courier companies which offer special delivery services, such as the delivery of money or jewelry, however, these are subject to stricter requirements and imply enhanced protection of the goods. For assistance in starting a courier business here, please contact our company registration consultants in Japan.